Oh my!!! This is such a sad post, considering I was terribly missing in action, only to be compelled to inform the public how disappointed we are with LBC and OLX. 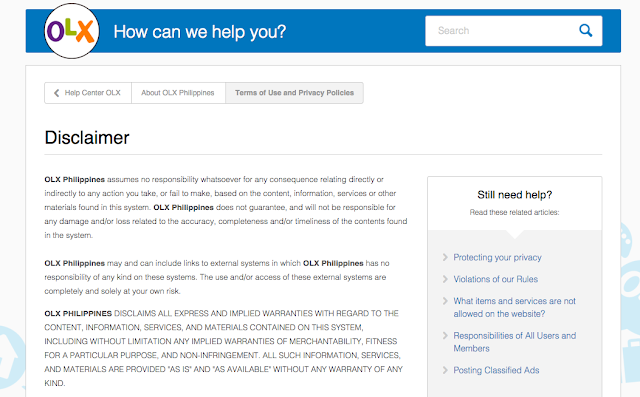 LBC foremost, because OLX has this big disclaimer. Hah. Anyhow, LBC is asking us to file a report, it means we have to relive this horrendous experience, oh well. Aissh! I am beyond furious! Here goes...So my hubby, who just started online shopping, I guess he sort of has developing confidence with online shopping considering Lazada does deliver, and the return policy is easy peasy as well. He found a Canon Camera in OLX. He said this is a steal! A bit too good to be true but possible considering how buy and sell works in Green Hills, that should alarm us, so we make sure we were covered! When he asked supposed Ian and Micah Jane Cortez and cousin JIODIE/JOIDIE C. BALDOMAR of Sta. Cruz, Marinduque, the reason for selling is because of medical emergency. They linked us to their FB account (Micah Jane-Ian Cortez), befriended, showing the actual photos of the product, more B**S*** on how this was a gift, and they are uber religious lalalala. Anyhow, to cut to the hullabaloo, they asked my husband to show proof of payment,we went to two LBC branches, first in Marquee Mall, and second in Green Hills, we got the assurance on two most important factors. First, we (the sender) can get the deposit or remittance less service charge, fair enough, and most importantly, the intended recipient (possible scammer) will only get it when he has the tracking number. We were assured at both branches. In fact, staff at LBC nicely showed us how to document the photo, sending it to the scammer, without the tracking number. 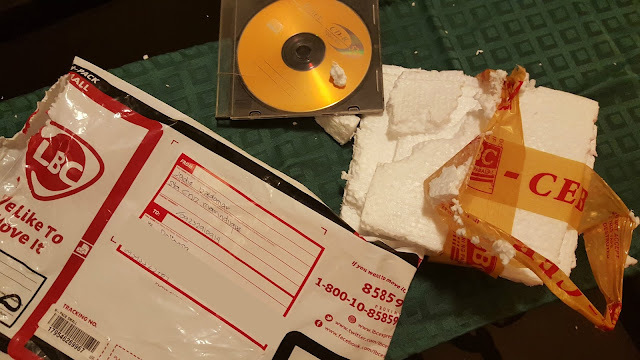 Fool us, scammer Jiodie sent us same tracking number that shows that the package was shipped out. 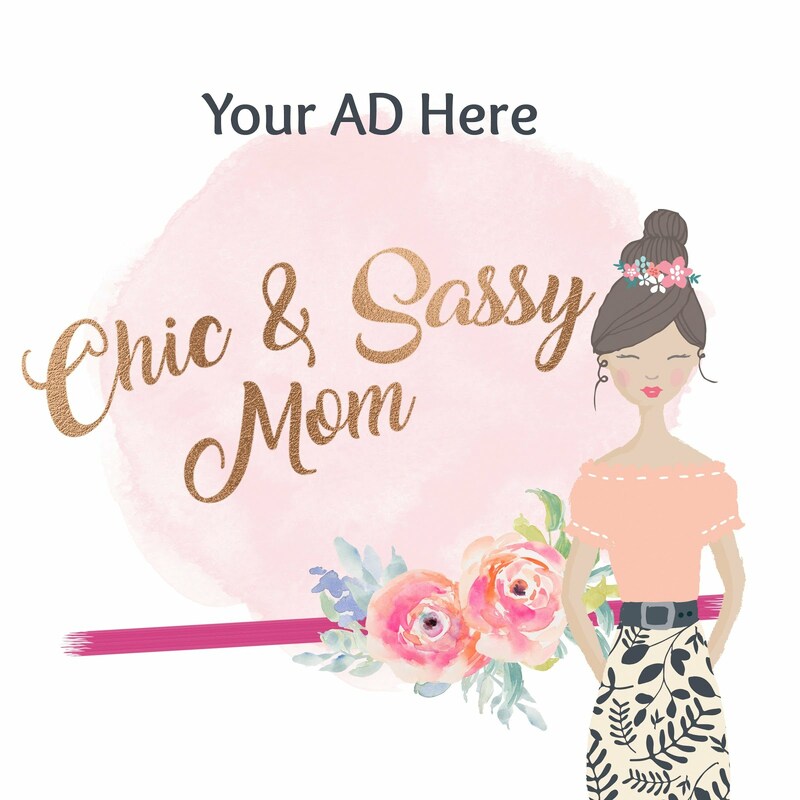 I'm naturally a skeptic, so I told my husband, we can receive all kinds of stuff, but we are relying on LBC's assurance, no tracking number, no remittance payout. So we cautiously obliged. They were super insistent, suspiciously nice folks, all the more we thought we will hold on to the tracking number until we get the package. I mentioned that they similarly sent us a tracking number of the shipment, at least a portion it, I was initially suspicious because they could have easily sent the whole thing that details the shipment and insurance cost, but again we are under the assurance of No LBC Tracking Number, No payout...the f***. They also sent a screenshot of LBC tracking site that details the content, only to realize now that this was photoshopped big time, because in fact, the declared content is a ... I questioned LBC because I know how strict they are in accepting items for shipping. Only yes, I mentioned the screenshot was photoshopped. Voila! Goodness gracious....in the CD are Religious Songs! Please!!! Sad. Sad. Sad. Disappointed big time. We were ready to rush to LBC to cash out. But we tracked it. Lo and behold. Tadaa! Hmmm, scammers should not get away with it if LBC has its measures in place. 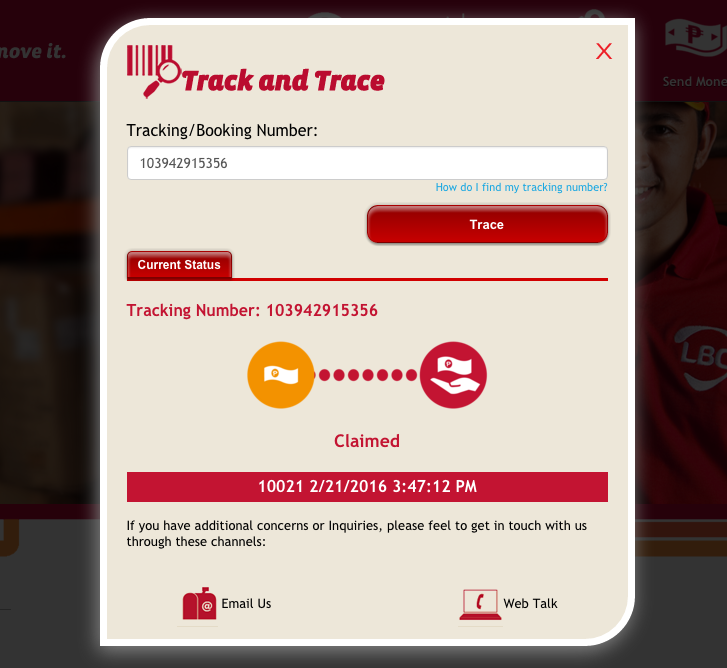 We called the customer service, it was validated that for transaction over a certain amount, definitely over Php 5000, tracking number is a must. Except that both were paid via Palawan Express, which is LBC's remittance partner. Apparently, they have no safety measures in place. I don't care!!! I wonder if Palawan Express got a valid ID. For a P30K plus transaction, we assumed that LBC and its partners have stricter measures in place, think of a credit card that validates unusual transactions and requires validation (thank you, Union Bank! ), but I guess they don't have it. LBC should be liable for their remittance partners' mishaps. Either the people in Palawan Express were swayed by the scammer/s, or somebody from that specific branch, which cannot be identified as of yet, is in connivance and part of the vicious modus. Don't get me wrong, I am beyond repair hating the scammers, but what can we do?! We made sure we were protected, we took LBC's word for the tracking number guarantee. Is it even a valid name, or a real personality that claimed the money, we don't know. But I sure hope LBC required valid IDs. Hence, we can actually pursue a case against that person. We know the risk in OLX, of course, but we made sure we mitigated it. With COD and meet up not an option, the LBC payment guarantee sort of is a good arrangement both for the seller and buyer. Well sort of, assuming that you are buying and/or selling in good faith. How sad, scammers will try, and hah, it seems, it's that easy. Dear LBC, you do not want to miss out on the booming e-commerce as a reliable online shopping partner. Make the tracking numbers count! Sadly, I would hate for you to be one of the institution that harbors scammers and criminals. Please, please, LBC, do not fail us! I shall keep you posted. Please learn from this mishap. We plan to file a police report and perhaps to NBI (?) too. Please pray for us. This is a money that we worked so very hard. Look, how un-repenting, they are seriously fraudulent professional scammers. They are back! I found time to report them to OLX today. tsk tsk. hope you still get your money. kahit anong amount pa yan. hard earned money un at dapat ibalik nila at all cost. They are back as of March 06, 2016. Your money is safe as long as you hold the tracking number blah blah blah. Thanks to your blog, deal is off. hello i was scammed on olx just now, 7500, i send it via lbc too.. after she received the money she didnt send the item i ordered T.T how did you get your money back? Hi. I almost got scammed the same way. But I think some of the lbc/palawan employees are involved. 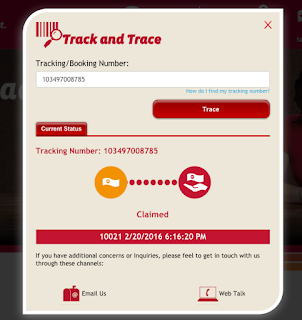 The fact that they (seller) can't encash without tracking number is an assurance that your money's safe with lbc. So please don't just assume that you were scammed by the seller alone. Ask for the encashment form from where the suppose transaction transpired. It should have ID and other details. Thankfully after 2 days I got my money back. I was told that there has been a mix up with other transactions. I doubt it. Thank you for this. We're almost scammed by the same FB account selling iphone 6S in OLX. Thanks for the heads up. I was supposed to send payment thru villarica same thing no tracking number until item received. I even went to villarica to confirm that without tracking number they couldnt get the money but still hesitated then i came across thsi blog. Almost got duped. Seller is at bulacan. Hi, Sadly this also happened to me today. 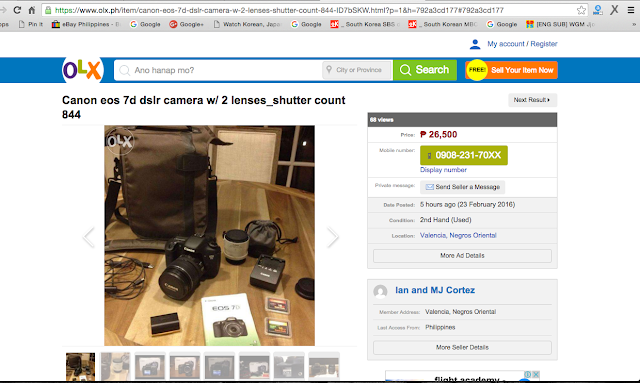 same person they are selling a Macbook laptop they claimed the money at Palawan. they are using a phishing website. Too excitedI am so excited lng kc nka mura. and looks like they also legit may patawag tawag pa. Aiden dela Cruz at FB, and his cousin: Neil Erickson t. Reyes cxa ung nag claim sa money which is 34K. Mam nakuha mo ba agad ung details sa nag claim sa palawan? 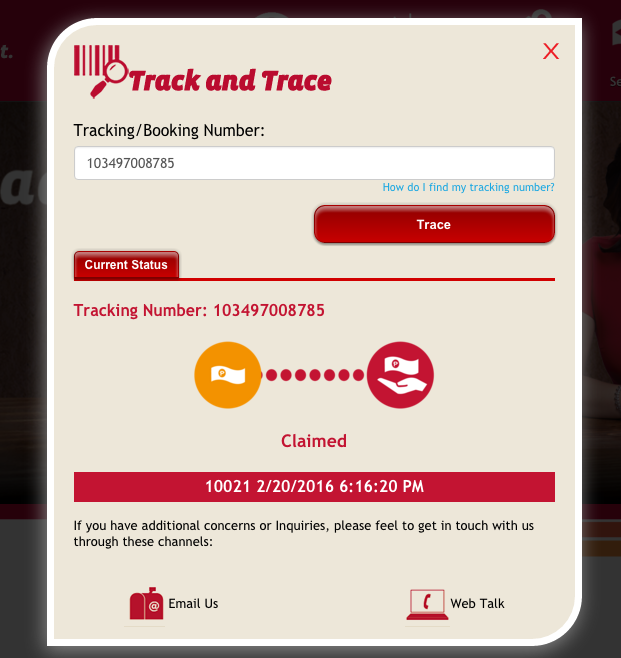 sabi kc sa akin max of 15 days pa para makuha ung info sa nag claim. Sayang naman ung 34K ko. i dont think there's employee involved. kse pwd sila mang scam sa lbc, palawan, lhuiller.. i guess may pattern na sila ng mga tracking number based sa date time and amount? Exact same thing happened to me last week. Must be the same crew. Am now considering suing LBC and Palawan at small claims court for their negligence-not informing the public about possible scams using the Palawan loophole. And to think this has been going on for a while. Negligence po talaga di ba? As a last resort...isusumbong ko kay Tulfo (no kidding!). hello, dun sa mga naging biktima pa din nito, try to post the link of his ads...makakatulong po un..